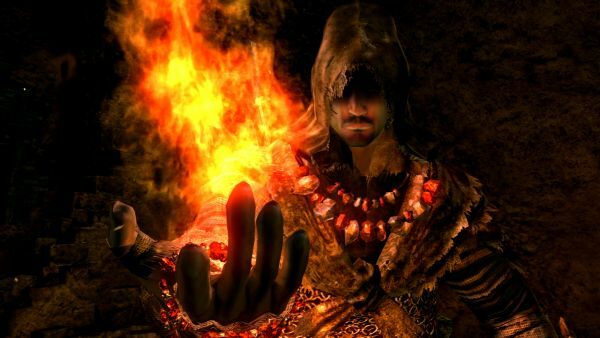 A fresh batch of screenshots and a trailer have emerged from someplace sinister for Dark Souls - the upcoming Action/RPG developed by From Software. 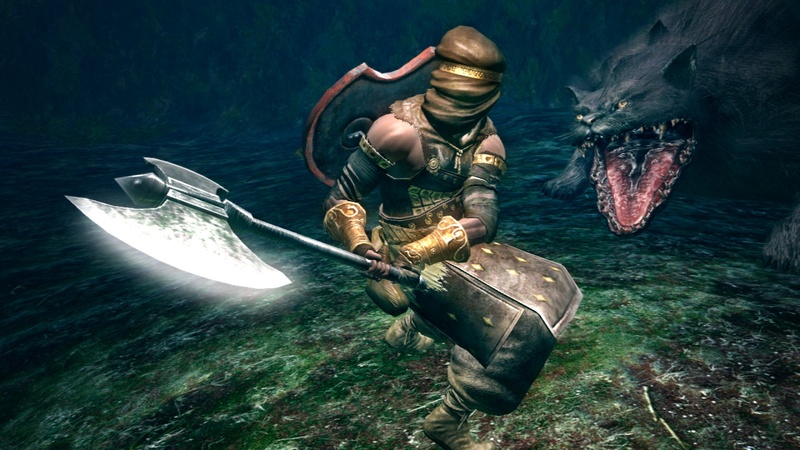 And while the screens showcase a beautiful game with some impressive lighting, its the trailer that strikes fear in the heart of dentists everywhere. 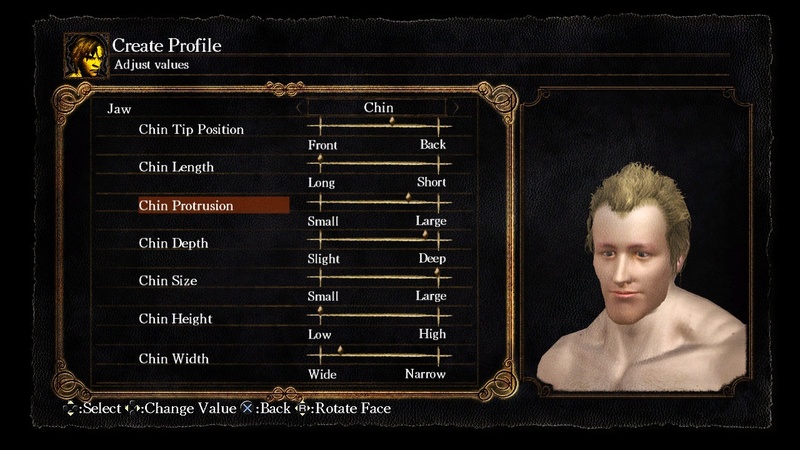 Just count the number of teeth on that monster at the 20 second mark. 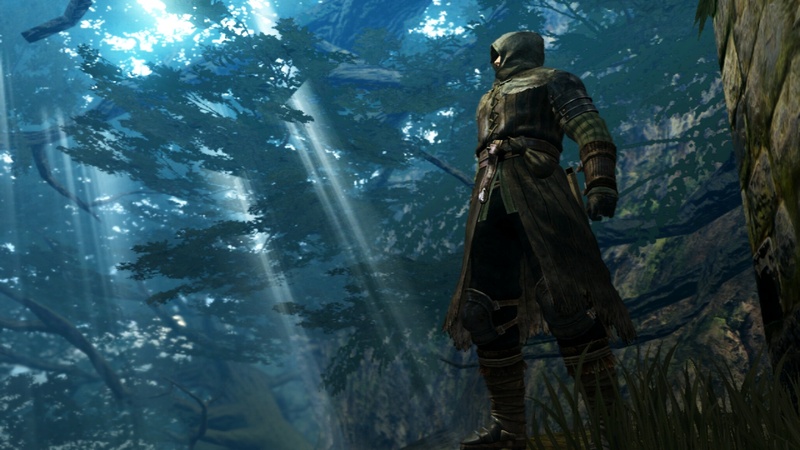 Seriously, how many people in co-op am I going to need to bring that thing down? 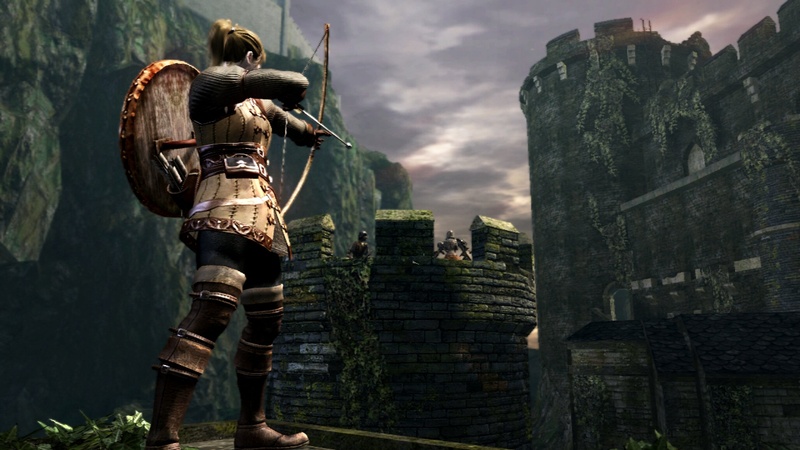 Dark Souls is out on the Xbox 360 and PlayStation 3 on October 4th. 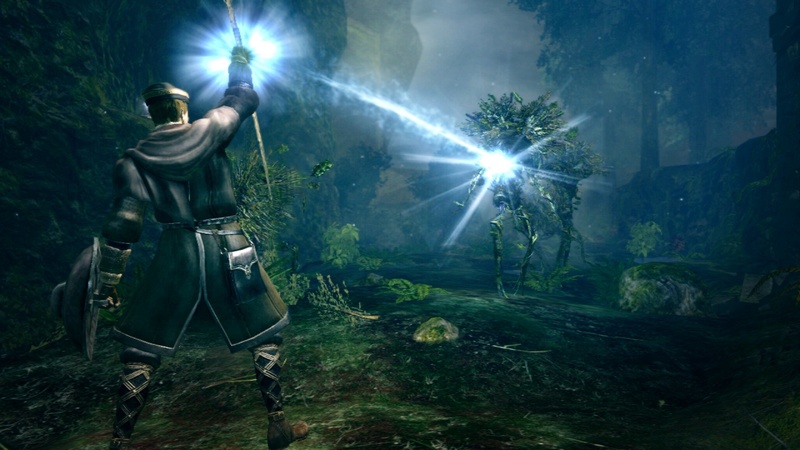 You can read all about the game in our hands on preview from E3 2011. 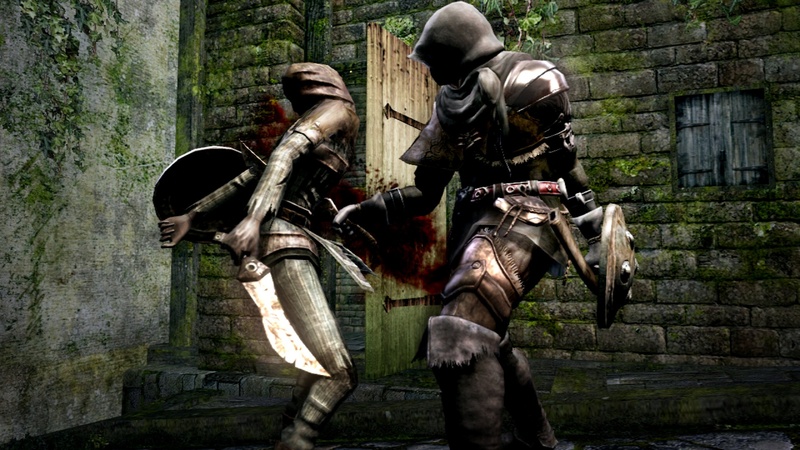 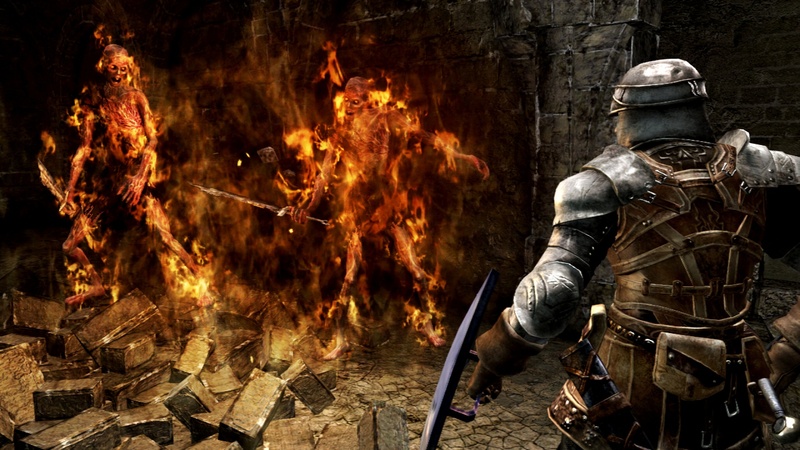 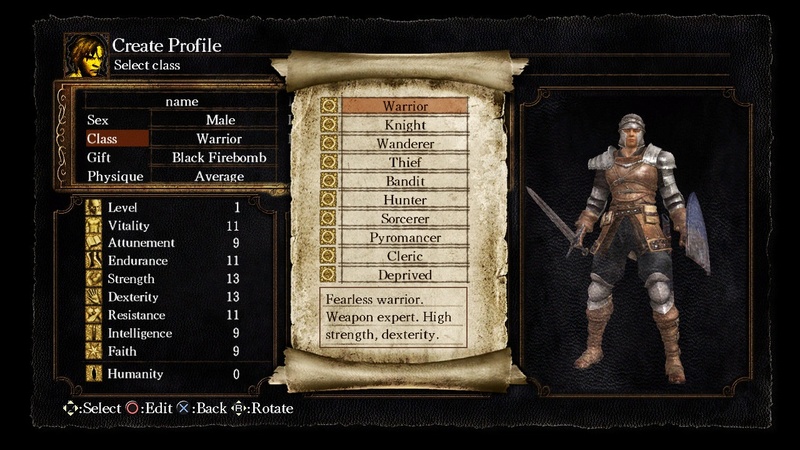 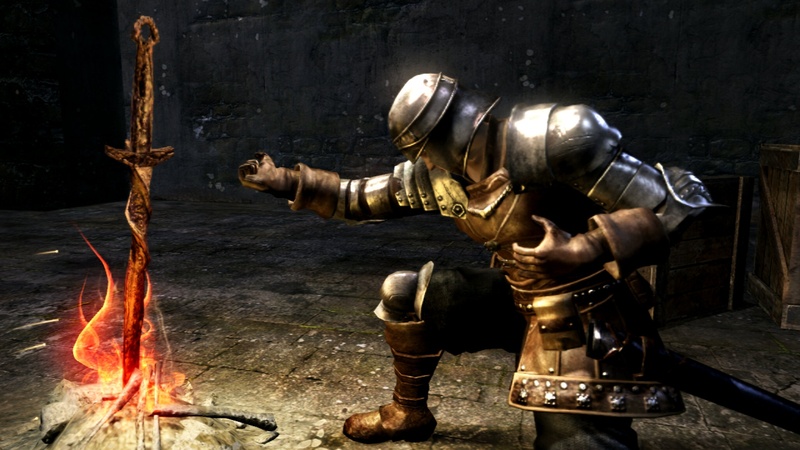 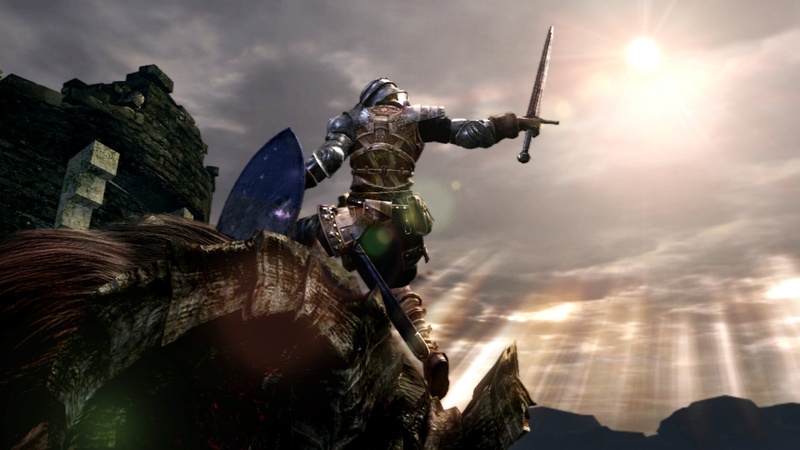 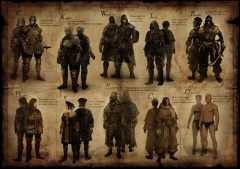 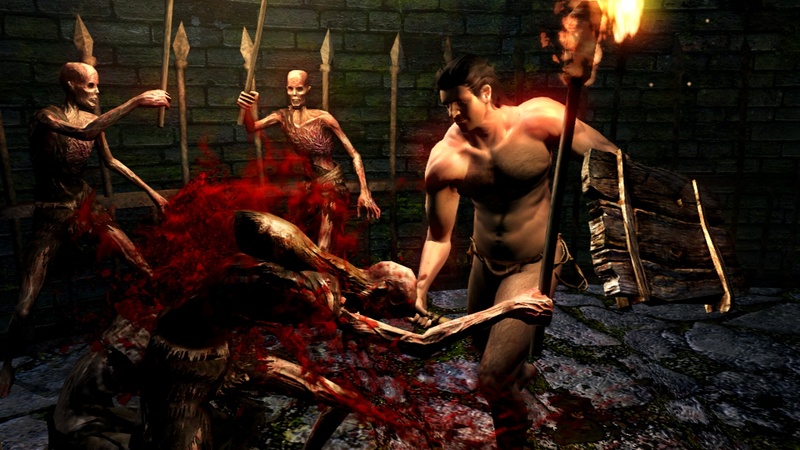 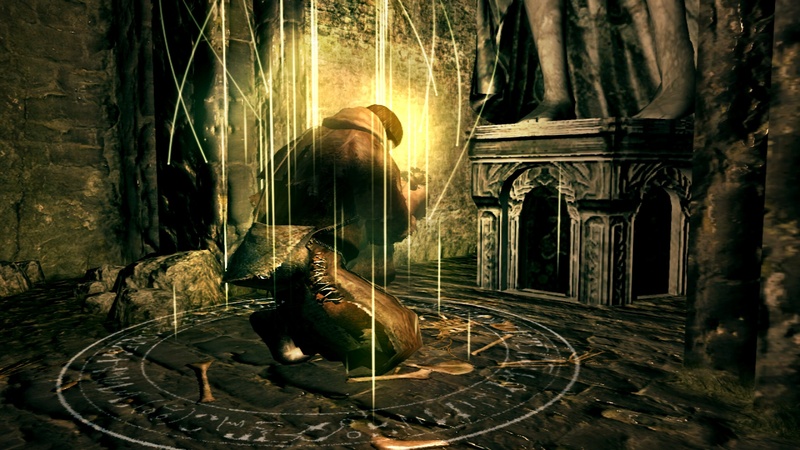 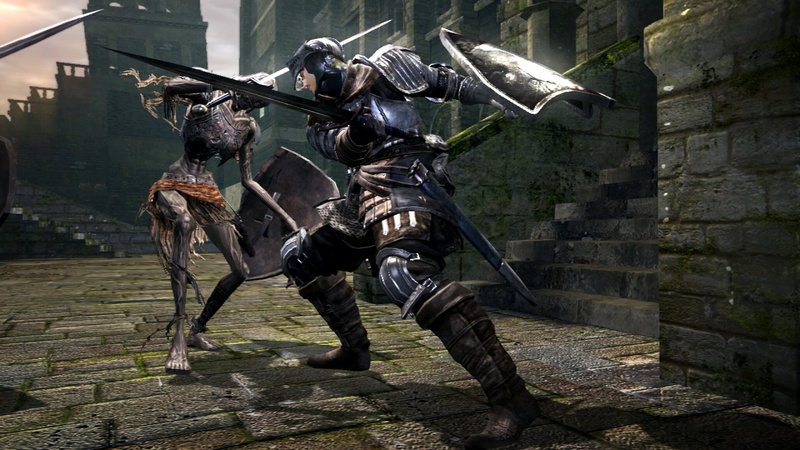 Will Dark Souls: Prepare to Die Edition's Special Content Come to Consoles?